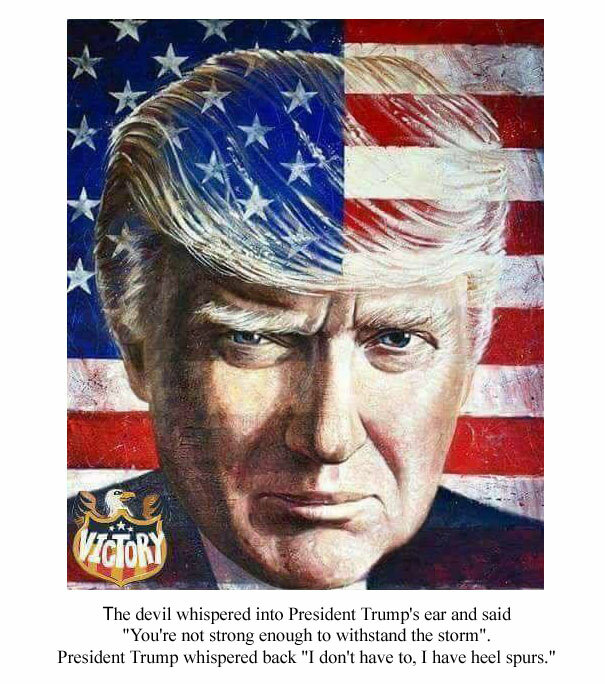 There’s a rather vile meme being passed around by Trump’s minions about how great Trump is and that Trump is “the storm”. Funny how Trump always gets out of the way of storms and is nothing but a coward and liar. My take on this meme. I would pay a year’s salary and go homeless just to see him have to defend himself physically, without lawyers and twitter. He hides behind so much BS it boggles my mind how people continue to be duped by him. Indeed. This is why I have no sympathy for anyone stupid enough to support him.